General dentistry is designed to diagnose, evaluate, treat and prevent several common oral diseases that exist within the oral cavity. It is also designed to help maintain and improve the appearance, function and performance of your teeth. It's suggested that every patient visit their dentist on a bi-annual basis for routine teeth cleaning, polishing, tartar removal and general dentistry procedures. It is our goal at Mint Dentistry to provide each patient with personalized, comfortable and affordable dental care. This extends into the General Dental Services we offer at our office. Our team of passionate and professional dental experts relies upon years of experience - combined with recent technological advancements in dental treatment, to provide exceptional dental care while still being environmentally responsible through revolutionary 'Green Dentistry' methods. To learn more about the specific dental services we offer patients of Mint Dentistry, please click the specific sections on the right side of this page to explore each area of expertise. 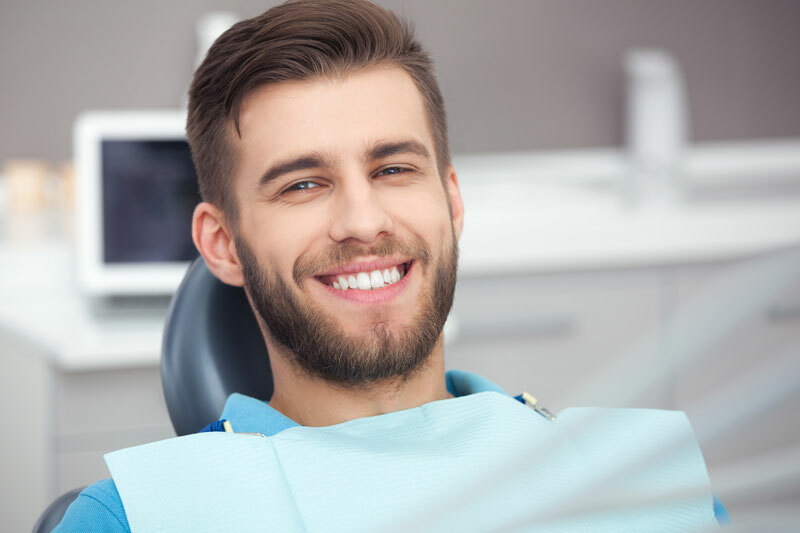 If you have any questions about the quality-driven dental services we offer, or to set up an appointment, call us today @ 818-716-0297 – or simply fill out the CONTACT US FORM online.